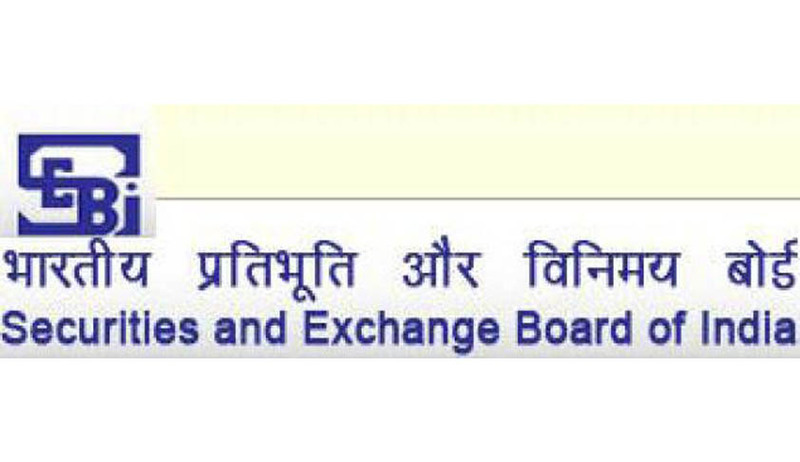 The Securities Exchange Board of India (SEBI) recently has introduced a slew of reforms including finalizing an easier set of regulations for employee stock option schemes that among other things would classify Employee Stock Options (ESOP) Trusts as a separate category of shareholding entities. This move has allowed companies to have employee stock option programs where they can buy their own company shares subject to certain conditions. The proposed regulations shall be applicable to Employee Stock Options Scheme and Employee Stock Purchase Scheme, generally called ESOP guidelines, as well as on other general employee benefit schemes like in the case of accident, sickness, disability, death and scholarship funds. An employee stock ownership plan (ESOP) is an employee-owner method that provides a company's workforce with an ownership interest in the company. In an ESOP, companies provide their employees with stock ownership, often at no up-front cost to the employees. ESOP shares, however, are part of employees' remuneration for work performed. Shares are allocated to employees and may be held in an ESOP trust until the employee retires or leaves the company. The shares are then sold. If fresh shares are proposed to be issued against the employee benefit schemes, then the company may have the flexibility of either adopting the trust route or implementing it directly, SEBI said. In case secondary market acquisitions are proposed under the scheme, the same must be implemented through a mechanism of trust. The decision was taken at a board meeting of SEBI in New Delhi on Thursday. SEBI Chief U.K Sinha, IAS while talking to reporters has said, “In order to help them (promoters) retain their control and at the same time help them reward the employees we have now come out with certain safeguards with regard to their use or misuse,” Further, he noted that in India, some companies count it (shares held by ESOP Trusts) in the promoter category and some companies count it in the public category. “We have now created another category that whatever shares are held in the ESOP Trust they will be neither counted as a promoter group nor counted as a public it will be counted as a separate group and for meeting the requirements of our regulations we have given those five years time,” Mr. Sinha said. Some of the safeguards as outlined by the market regulator include, requirement of shareholders’ approval through special resolution for undertaking secondary market acquisitions; restrictions on sale of shares by trusts; at least six month holding period for shares acquired from secondary market.